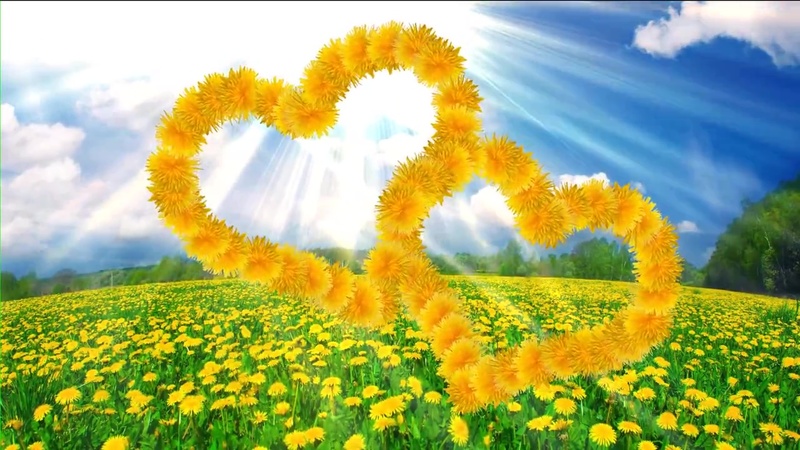 Buy video yellow flowers hearts ❤ and light background. 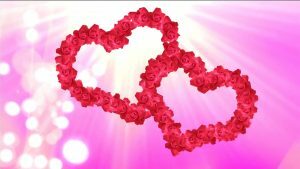 Video background flowers two animated hearts ❤ on green field and shining light background. Animated footage for presentations, title and intro. Intro for wedding video and films. 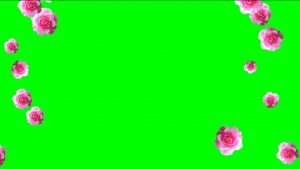 Video background with hearts for wedding and love story films. Beautiful falling roses video background for wedding title, intro and love story films. Best use for greetings ecard and video greetings.